Automotive performance, heritage and style seamlessly merged with creative endeavor and flair when one of BMW’s famous Art Cars had its Middle East premiere at Art Dubai from 20-23 March. 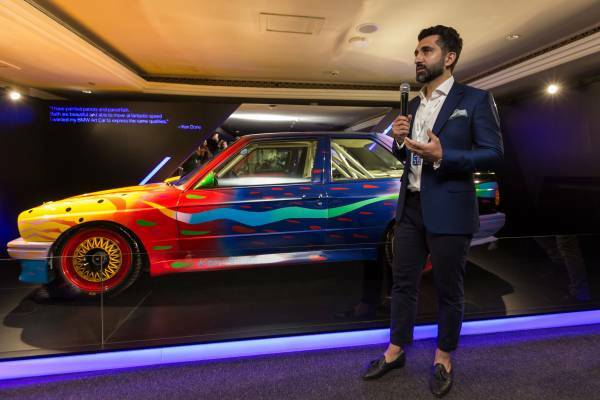 Dubai, UAE: Automotive performance, heritage and style seamlessly merged with creative endeavor and flair when one of BMW’s famous Art Cars had its Middle East premiere at Art Dubai from 20-23 March. 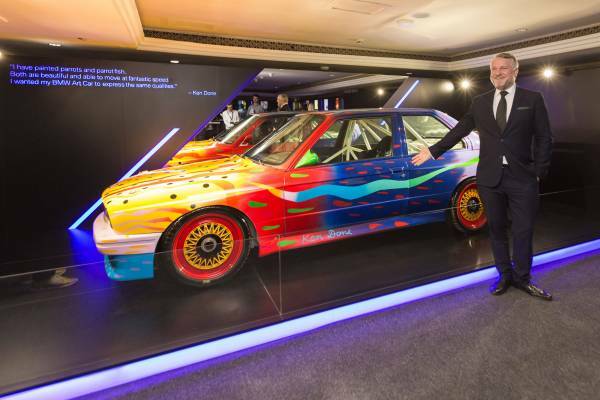 The stunning BMW M3 Group A Race Version Art Car is the 8thedition in the long-running Art Car series of BMW and was created by Australian artist Ken Done. The breath-taking BMW M3 from 1989 celebrated its 30thanniversary at the art fair and wowed art and car lovers alike. The car’s bright colors and powerful brush strokes are symbolic of modern Australia with its sunny beaches and semi-tropical landscapes. The bodywork is emblazoned with an abstract portrayal of parrots and parrot fish as Ken Done saw a strong affinity between them and the BMW M3. The result is as appealing as it is original: Done has succeeded in representing speed and beauty in his own unmistakably Australian style. But the BMW Art Car was not the only highlight BMW Group Middle East and AGMC presented at Art Dubai. The BMW area also hosted the all-new BMW X7 which is anew dimension in luxury and combines the presence, exclusivity and spaciousness of a luxury car with the versatile, agile driving properties of a Sports Activity Vehicle (SAV). 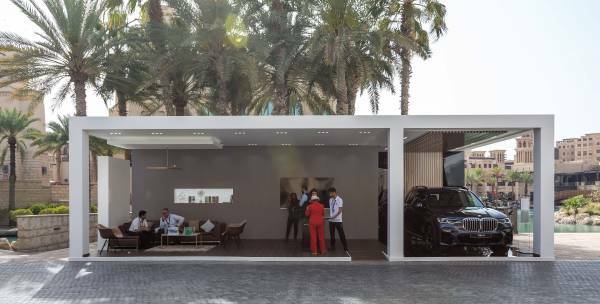 The three-year partnership with Art Dubai, in collaboration with AGMC, the official BMW Group importer for Dubai, Sharjah and the Northern Emirates, is one of the latest initiatives in BMW’s long-term arts and cultural engagement. For the past five decades, BMW has been partnering with hundreds of initiatives worldwide in the fields of jazz and classical music, modern and contemporary art, as well as architecture and design.